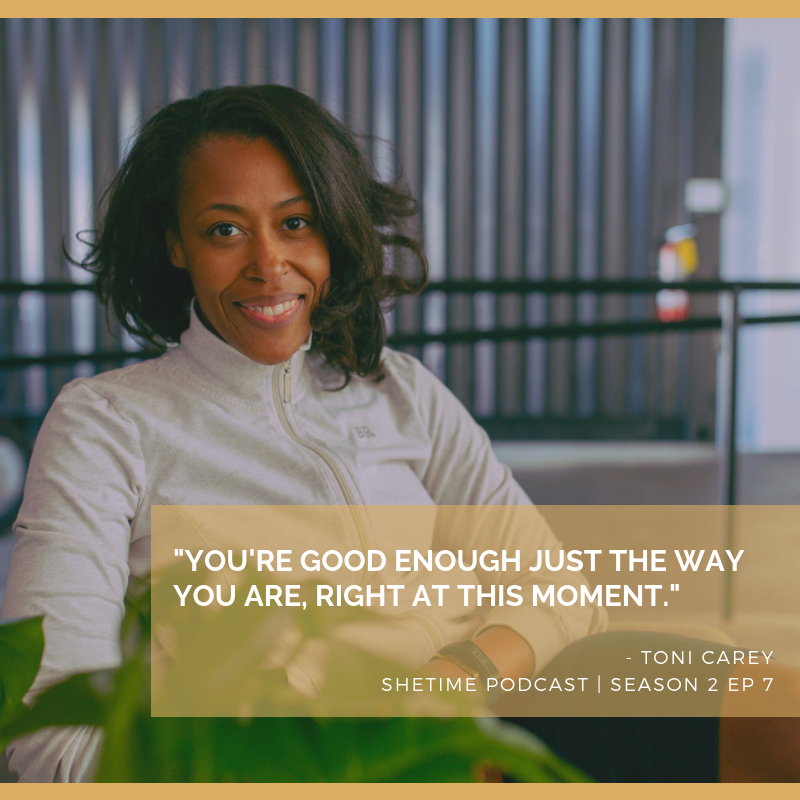 In the Season 2 finale of SheTime, Host Alexandra Sampson talks with Toni Carey. Toni is a marketing and PR professional, branding specialist, fitness guru, speaker and author. She is a freelance contributor for Self Magazine and you may know her as the co-founder and former chief marketing officer for Black Girls Run (“BGR”).